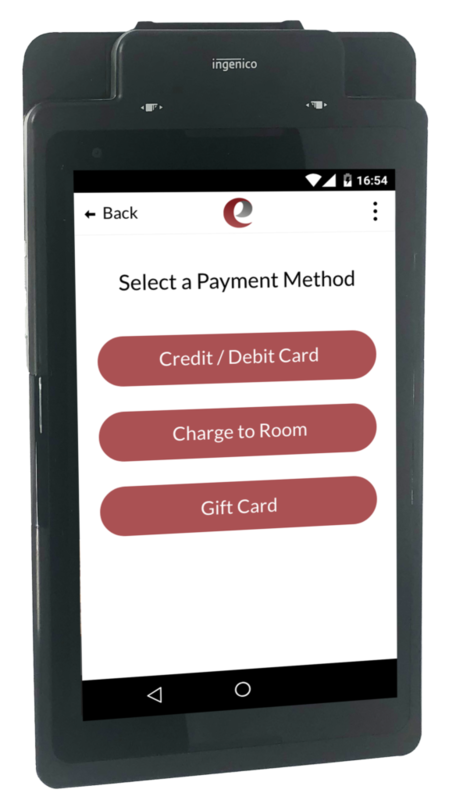 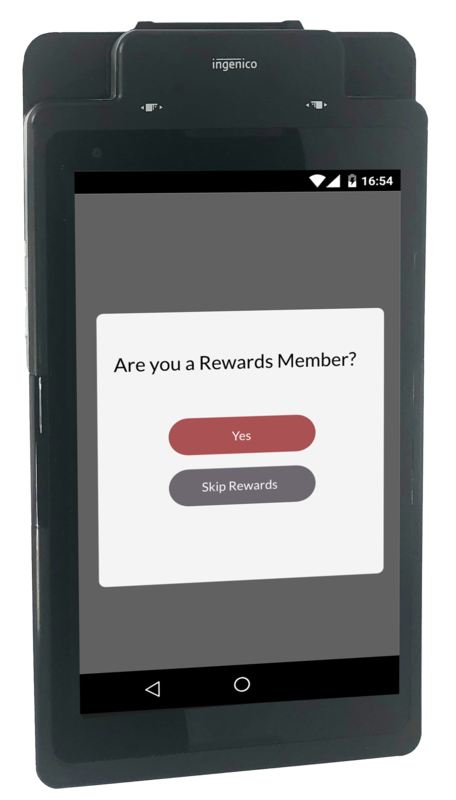 By presenting your guests with a digital check, there is no more waiting for the POS to print out guest checks and receipts, as the entire bill can be viewed and paid at the table without having to run back and forth to process. Your guests can even print a receipt right at the table. 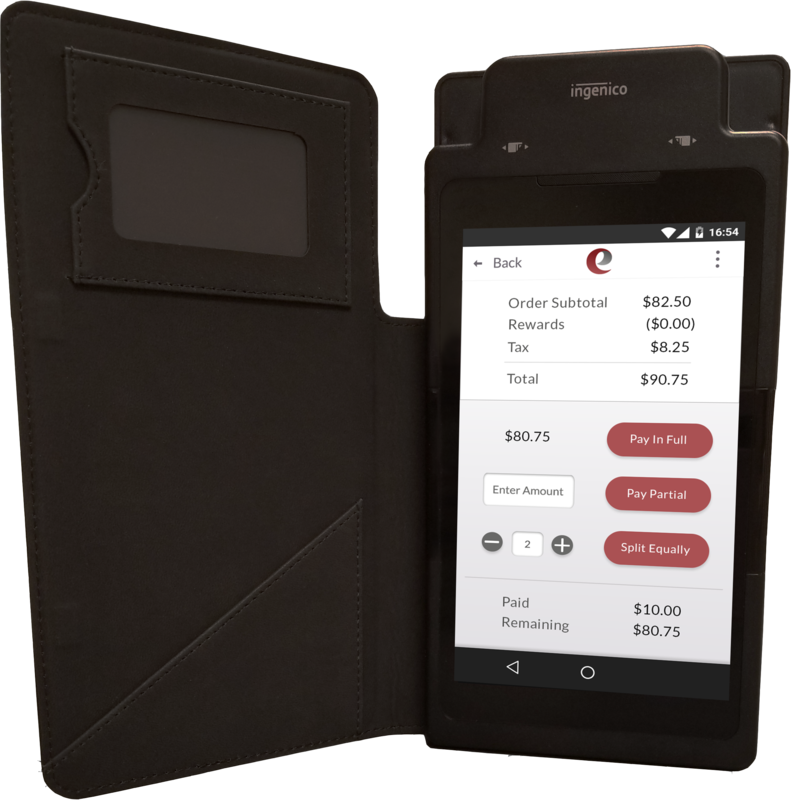 Fully integrated with most POS manufacturers to close the check, send orders to kitchen printers and electronically sign the check.